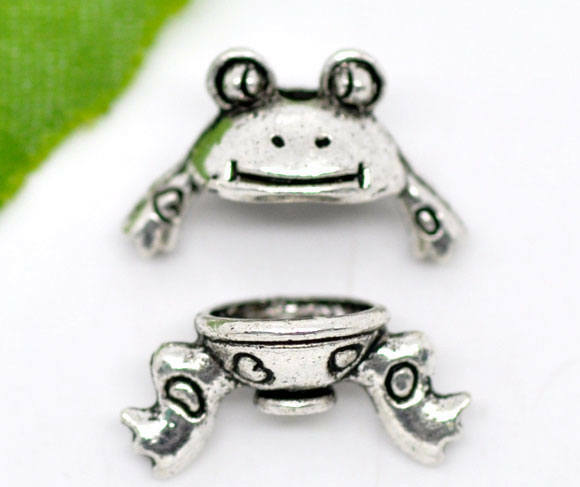 Frog bead caps in Antique Silver. 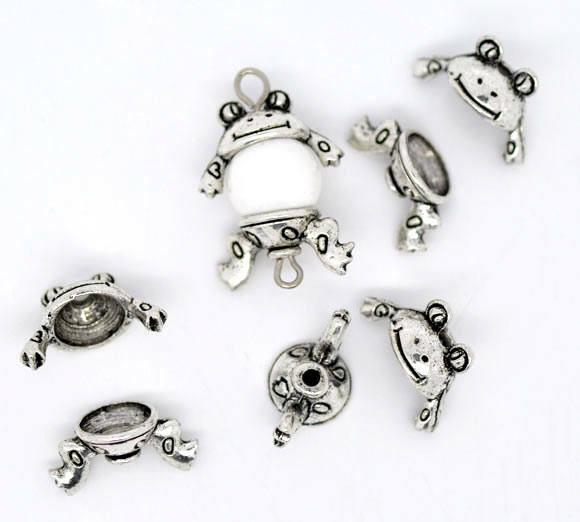 These fit 8mm to 10mm beads. 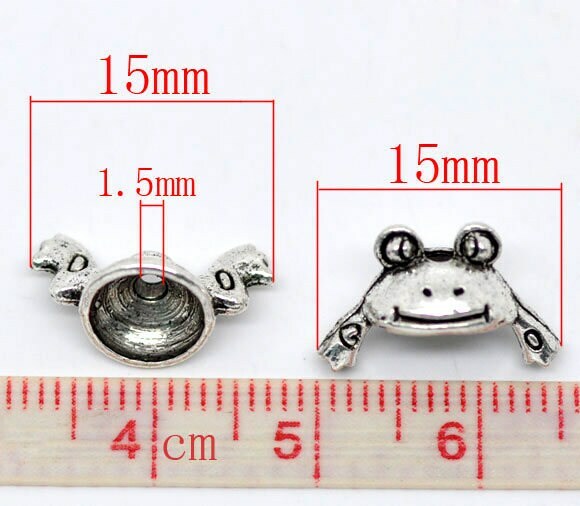 You will receive 4 complete sets.